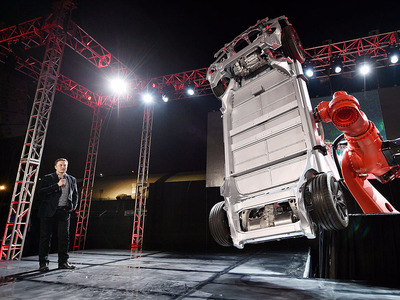 Elon Musk’s plans for the coming decade are nothing short of ambitious. Among other things, Tesla‘s CEO has promised to dramatically increase car production, launch several completely new cars, and conquer self-driving vehicles by 2020. Here’s a closer look at what exactly Musk has promised Tesla will accomplish during the next few years. Elon Musk's giant battery factory in Nevada is absolutely key to Tesla's future because it will help the company cut the cost of its batteries. 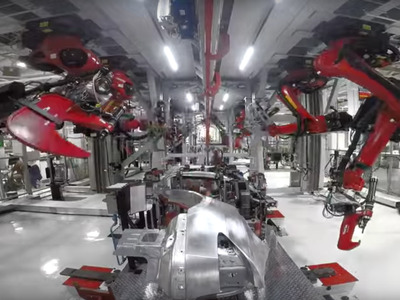 Tesla estimates the factory will help it reduce the cost of its batteries by as much as 30% once it is fully operational in 2018. In fact, Tesla said it will create more battery cells at the Gigafactory than all of the lithium-ion battery makers combined in 2013. 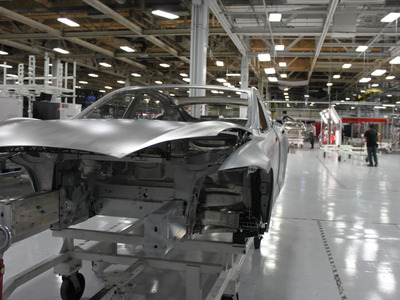 Bring the Model 3 into production. 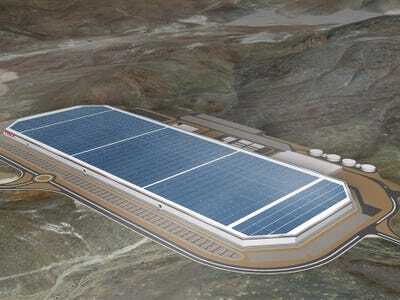 The batteries created at the Gigafactory will enable Tesla to produce its first mass-market car, the Model 3. It will be priced at about $US35,000 and have a range of more than 200 miles per charge. Tesla started production of the Model 3 earlier this month and plans to begin its first deliveries at a company event on July 28. Launch a compact SUV dubbed the Model Y by the end of 2019 or early 2020. 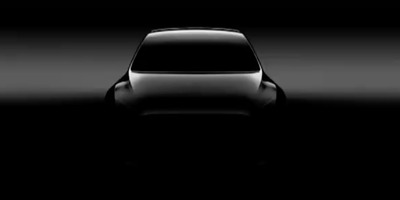 In July 2016, Musk confirmed that Tesla plans to bring a new compact SUV to market, dubbed the Model Y. But it wasn't until this May when a timeline for the vehicle was revealed. Musk said during the company's first-quarter earnings call in May that the Model Y will arrive by either late 2019 or 2020. He also revealed during the call that the vehicle will be built on a separate platform than the Model 3. Tesla will reveal an electric semi truck in September. Musk first announced that the company was working on a Tesla Semi last August, in his Master Plan Part Deux. In June, though, Musk revealed that Tesla is working with major trucking companies to design the company's first all-electric semi-truck. 'We are showing off a working prototype at the end of September, but we have shown it to people who buy heavy duty trucking and they all love it. 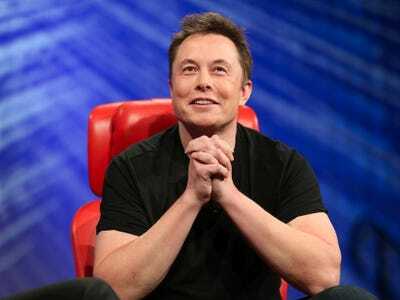 They just want to know how many can they buy and how soon,' Musk said during Tesla's annual shareholder meeting. While we will get a look at the electric semi in a few months, it's still not clear when the truck will actually be available. Reveal an electric pickup truck for consumers before the close of 2019. In addition to a semi truck, Musk also said in his Master Plan Part Deux that Tesla would also build an electric pickup truck for consumers. Musk said in April that Tesla would reveal its semi truck in September and that its consumer pickup truck would be revealed in 18 to 24 months. This means Tesla is aiming to unveil its all-electric pickup truck sometime between October 2018 and April 2019. 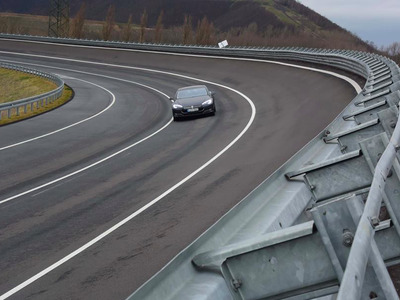 Increase the range of Tesla cars to 1,000 kilometers per charge. Tesla's cars already boast the best range on the market, but Musk has said he aims to dramatically increase how far Tesla's cars travel on a single charge. Musk added that by 2020 Tesla will likely be able to make its cars go as far as 745 miles per charge. It should be noted that while the record for hypermiling in a Tesla is about 560 miles, the official range for Tesla's Model S P100D is about 315 miles per charge, according to ratings by the Environmental Protection Agency. Make its cars fully autonomous. 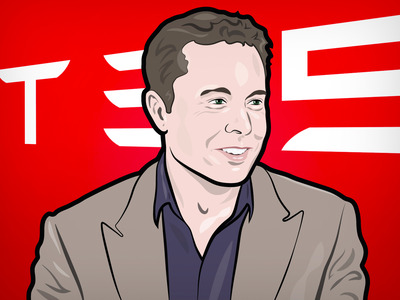 Another bold promise Musk has made for Tesla is that its cars will be autonomous before 2020. Tesla began rolling out its new Enhanced Autopilot hardware in October 2016. Musk said at the time that the hardware would enable full autonomy once the software was ready. However, Musk has said it's unlikely regulators will have laws in place by the time Tesla's autonomous cars are ready, so drivers may have to wait a little longer before getting to go completely hands-free. While the company plans to do a demo drive in a Tesla from LA to New York City by the end of this year in self-driving mode, Musk said during a TED Talk in April that it would likely be 2019 before a driver could take a nap behind the wheel of a Tesla. Produce 500,000 cars per year by 2018. Tesla made a little more than 50,000 vehicles in 2015, but Musk said in May 2016 that his company plans to be producing no less than 500,000 by 2018. To help put this in perspective, consider that Tesla only delivered a little more than 76,000 vehicles in 2016. Tesla acknowledges this is an aggressive target, but it's not shying away from the challenge. 'Increasing production five fold over the next two years will be challenging and will likely require some additional capital, but this is our goal and we will be working hard to achieve it,' the company said in its letter to investors in 2016. Produce 1 million cars by 2020. As if producing half a million cars by 2018 were not enough, Musk wants to kick it up a notch and make some one million cars per year by 2020. 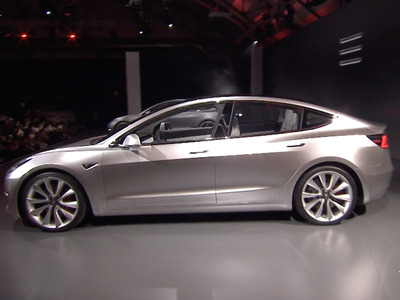 Because demand for the Model 3 was greater than expected, forcing Tesla to reassess its goals. The company had about 325,000 reservations for the Model 3 during the first week of taking deposits. While it's no doubt an ambitious plan, Musk has said he is confident Tesla can achieve such aggressive growth. The company will reveal details about its Tesla Network, which is a mobility service, sometime this year. In July 2016, Musk said in his Master Plan Part Deux that Tesla plans to roll out a mobility service. At the time, Musk said that once Tesla vehicles are fully autonomous, the company will set up a shared fleet program that enables owners to make money off their car by letting other people use it. 'You will also be able to add your car to the Tesla shared fleet just by tapping a button on the Tesla phone app and have it generate income for you while you're at work or on vacation, significantly offsetting and at times potentially exceeding the monthly loan or lease cost,' he said. In October, the company said owners would only be able to use their vehicle on its ride-hailing network for revenue purposes, and that it would reveal more details about Tesla's network this year.